We are currently in open beta. Our official launch will be end of October 2018! Stay tuned! 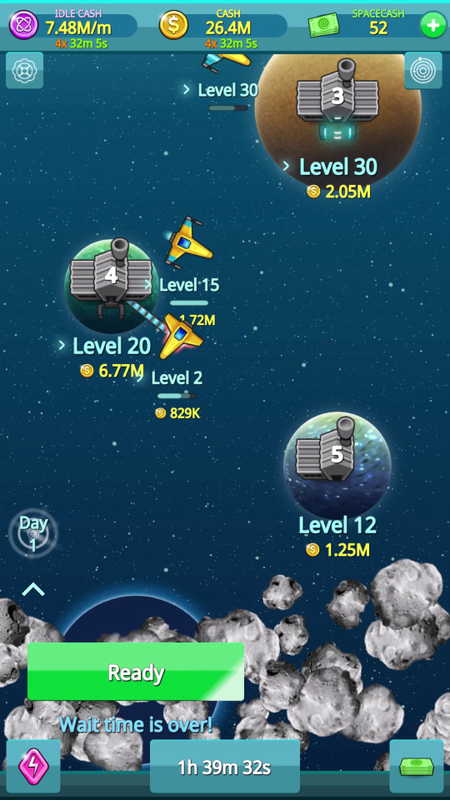 Space Dynasty is a revolutionary idle game for iOS and Android. Go on an exciting journey through the deepest regions in space. 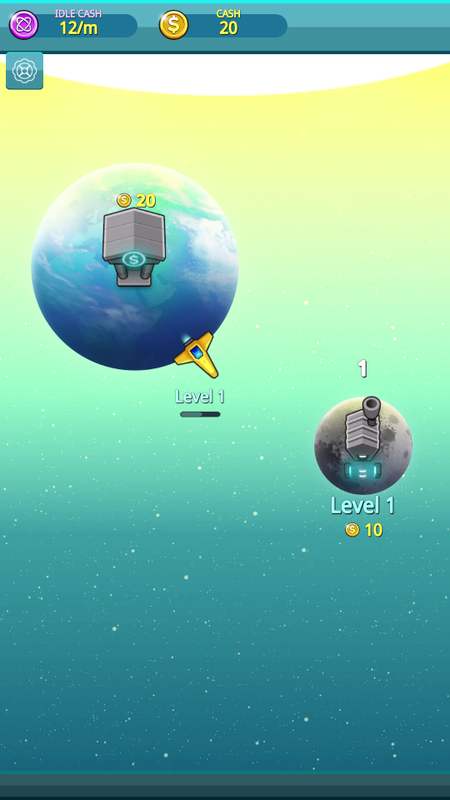 Build factories on unexplored planets and establish trade routes with your spaceships to gather intergalactic resources. Discover far away solar systems in unknown galaxies. Take smart decisions to optimize your dynasty, expand your economy and venture deeper into space. 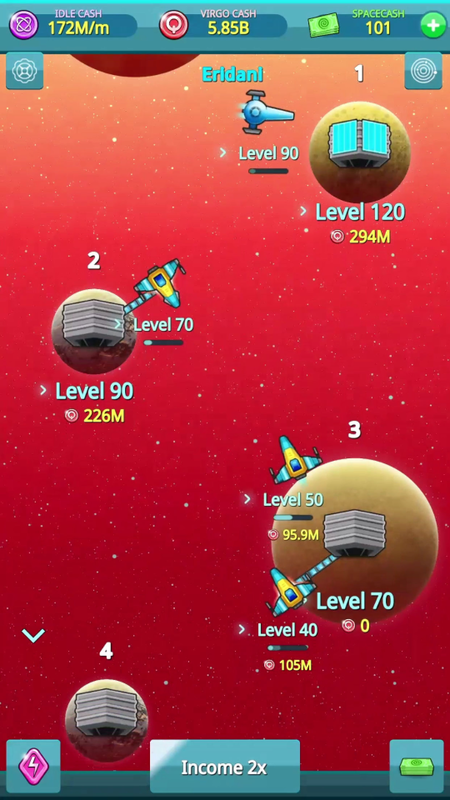 Space Dynasty will amaze you with its intelligent game design and beautiful graphics. So get ready to conquer space and become the richest human in history!